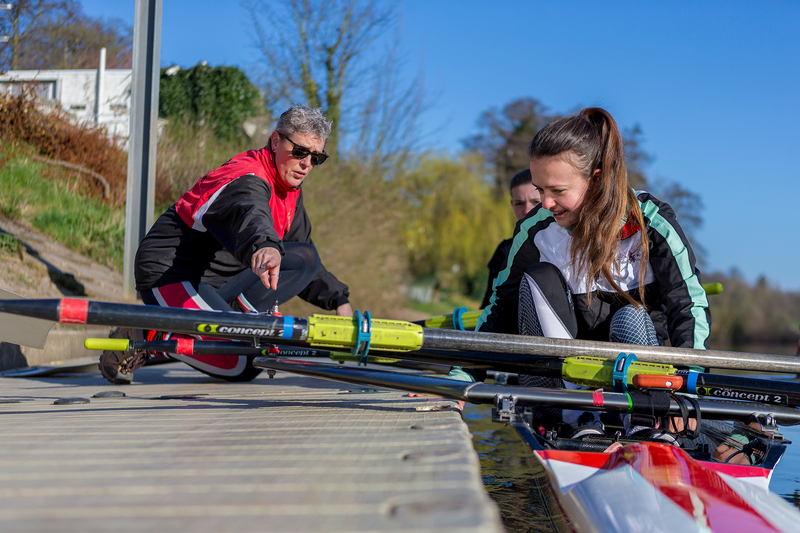 British Rowing caught up with Angus Thomas, founder of WEROW, to hear about exciting new plans for WEROW images. Q. Why rowing? And why WEROW images? A. I rowed for GB at Junior level and for Oxford Brookes back in the Polytechnic days and more recently have been doing triathlons. Over the years I have shot many sporting events, as parents do following their kids, but the images were rarely seen. I had no way of distributing them other than through Facebook and even then to a limited number of people. I wanted to create a way for occasional photographers to share and monetise their rowing images and for athletes to be able to get hold of images of themselves doing what they love. A. I started photography in 2005 teaching myself from YouTube videos. I specialised in lit environmental portraits and was signed to Getty Celebrity & Entertainment after five years. I love lit photography and mastering flash was one of those “ah-ha” moments that changed my life! I have an eye for the underdog and the under-represented so WEROW has enabled me to focus on areas of the sport that need a little more “light”. Q. What makes WEROW images different? A. I cut my teeth shooting portraiture and I like to bring that connection to the subject into my rowing photography, whether it’s a boating or racing image or an athlete portrait. I want to portray the athletic endeavour and would never publish an embarrassing or disrespectful image. Photography is 10% technical and 90% relationships – anyone can use a camera but building relationships requires a certain skill-set and empathy. Q. What are your plans for WEROW images? A. I built WEROW first and foremost as a content platform with daily rowing news stories to give us the audience. I then built a bespoke mobile-first images platform to enable contributors to upload their images from rowing events which we then promote to our audience through our social channels. This way photographers don’t have to spend a fortune on hosting and storage which is great as they are usually only shooting a few events a year. They also don’t have to worry about building an audience to sell into because that’s what we are building all the time in WEROW. To help provide the best service to the rowing community, we take a small margin to cover hosting, admin, commission and VAT. We are on build v1.02 but we are taking the platform to v2.0 in December. This will give us a better interface when ordering print products, improved gallery layouts and will give contributors more visibility on their sales, which at the moment is a manual back-end process. Q. How can the rowing community get involved with WEROW images? A. We are interested to hear from photographers who would like to contribute to the images platform. We already have a number of contributors who occasionally shoot rowing events and it means that they now have a route to market and monetisation. For example, I met Tom Hurley at the Offshore Championships; as an experienced offshore photographer, he had come along with Exmouth Rowing Club (for whom his wife rows) to shoot some images primarily for them. As a result of our meeting, he shared his images with us and through the WEROW platform, he earned £300 for the weekend from sales. We would love rowers to support us by buying images. It’s obviously flattering when we see a WEROW image on social media with our watermark on but we offer a watermark-free social media download for only £5. Q. 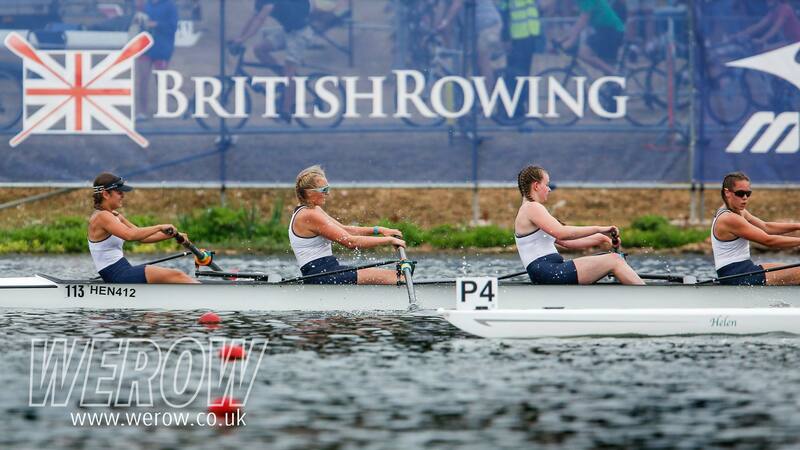 Why was the opportunity to become official media partner to the British Rowing Championships so exciting? A. Becoming media partner to the British Rowing Championship events was a turning point for WEROW. Shooting the Masters Championships as our first event was a massive learning curve but we had fantastic support from British Rowing and their events team. The next event was the Junior Championships in July where we had a team of seven on site for three days and it went like clockwork. A. 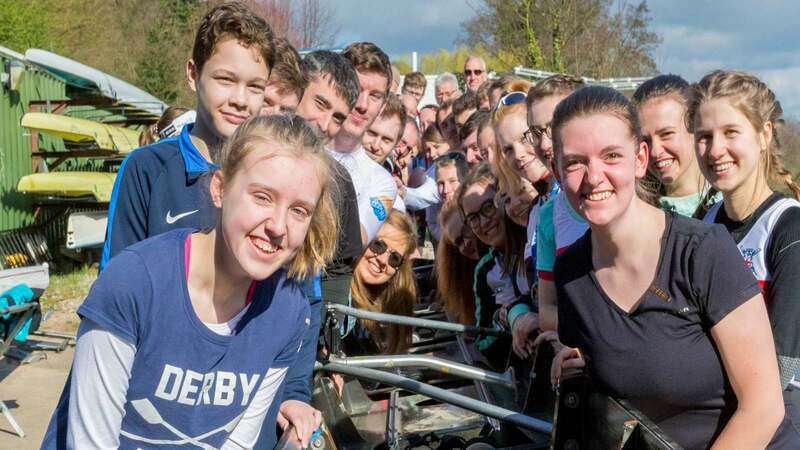 In terms of rowing it has to be the WEHoRR/Head of the River race weekend which is great fun although how much “fun” is largely weather dependent! Otherwise, generally, I am looking forward to getting to events out of the Thames Valley now that we are seeing some cashflow and can travel. I hope head and regatta organisers will see photography as something that can enhance their events and it would be great to be included in their plans. Q. When will we next see WEROW? A. 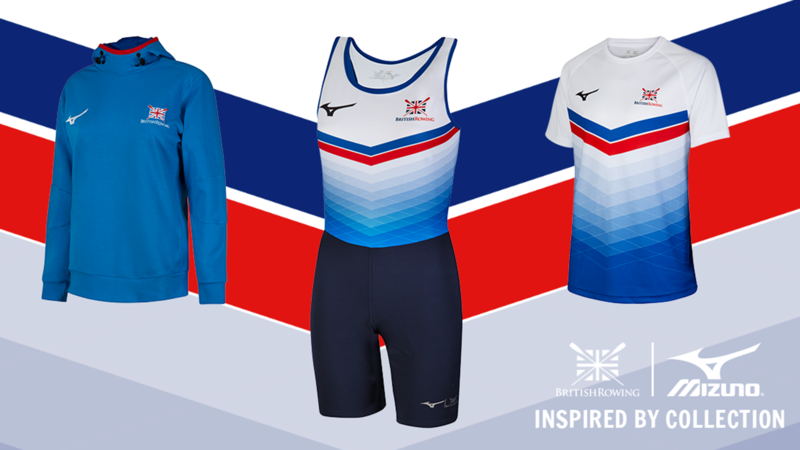 We will be at the British Rowing Senior Championships this weekend with a small team and then at the British Rowing Indoor Championships in December, which is one of my favourite events of the year. Otherwise we will be on the bank or hanging over the side of a bridge wherever there is rowing to be shot! 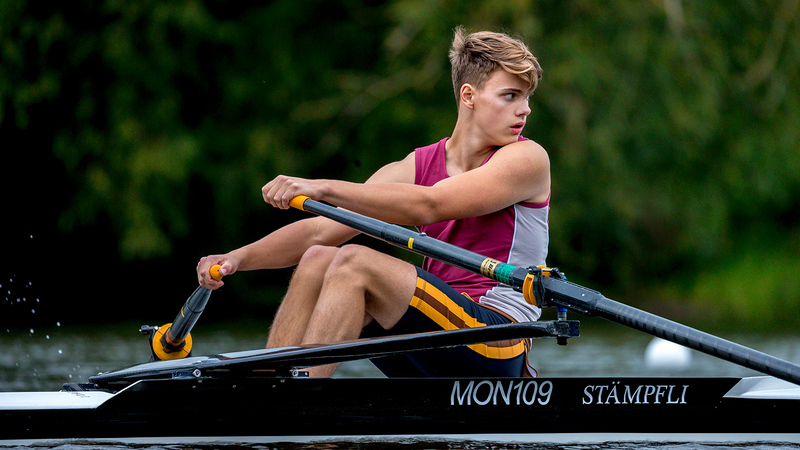 WEROW have been capturing amazing images at all the British Rowing Championships this year, alongside many other rowing events. Click here to see if you feature in one of WEROW’s galleries and to buy your WEROW picture. For any rowing photographers who would like to contribute images to WEROW you can find out more on the Rowing Photography page of WEROW. For race organisers who would like to know more about WEROW attending their event, email Angus Thomas, angus@werowglobal.com and he will send an information pack.